Produktinformationen "AVENGERS INFINITY WAR HULK S.H. FIGUARTS ACTIONFIGUR"
From Tamashii Nations. 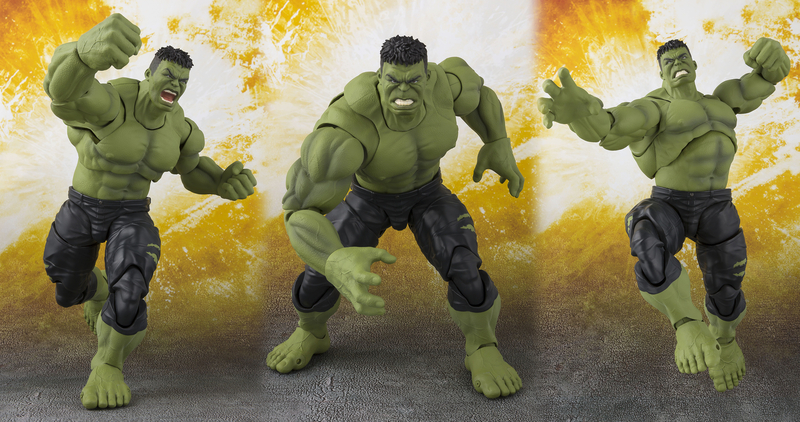 Based on the Green Goliath's appearance in Avengers: Infinity War, this detailed figure of The Hulk stands 8 1/4" tall and has been recreated using Bandai's special Tamashii digital coloring technique. The figure comes with two alternate facial expressions and a pair of left & right hands. Weiterführende Links zu "AVENGERS INFINITY WAR HULK S.H. 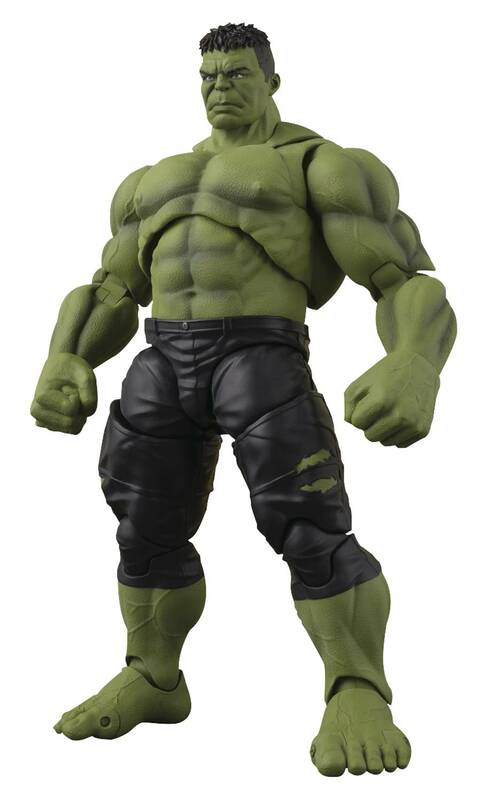 FIGUARTS ACTIONFIGUR"
Kundenbewertungen für "AVENGERS INFINITY WAR HULK S.H. FIGUARTS ACTIONFIGUR"